Charmed Photos, News, and Videos | Just Jared Jr. 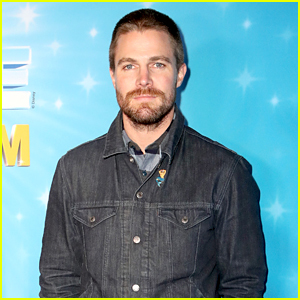 The stars of your favorite CW shows are coming together to introduce a new initiative! The network announced the campaign, called “We Defy,” on the shows’ Twitter accounts on Saturday (March 9). “The CW’s new initiative, We Defy, reinforces the network’s commitment to inclusion and representation. #CWDareToDefy,” the captions read. Some of the series that posted videos of their stars include Arrow, Supernatural, Charmed, The 100, The Flash, Riverdale, Jane the Virgin, and iZombie. Check them all out and learn more below! Tyler Blackburn is going to be conjuring up some evil magic on Charmed. EW reports that the Roswell, New Mexico actor will guest star on the CW series as as Viralis, a soul-sucking demon with a loyal cult following. With the power to see into the depths of the human soul, he lures his victims by promising to manifest their greatest desire. 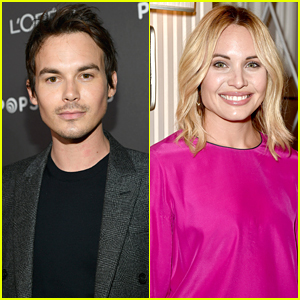 Meanwhile, Leah Pipes will also be joining the series as recurring character Fiona Callahan, Elder Charity’s younger sister and Harry’s former charge. 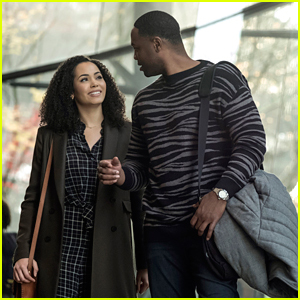 Macy and Galvin walk side by side together in this still from Charmed‘s winter premiere. In “Keep Calm and Harry On”, the sisters turn to The Elders for advice about Harry (Rupert Evans). Mel (Melonie Diaz), fed up with The Elders rules, turns to Jada (Aleyse Shannon) for help without telling her sisters. Charmed airs TONIGHT, January 20th @ 9PM ET/PT on The CW. 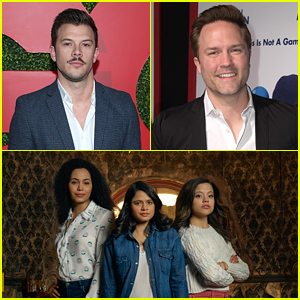 Charmed is getting some new guest stars in Jimmy Tatro and Scott Porter in an upcoming spring episode. The series has recruited the actors to play “bad boy” angel named Gideon and “good guy” angel Levi, Variety reports. 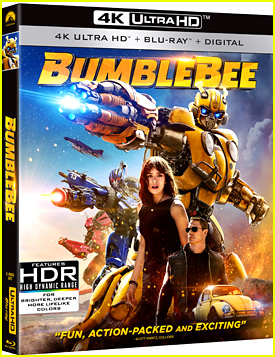 However, they’re not really angels – Gideon and Levi come from a show within the show. Gideon and Levi are a brother duo from a show called “Heaven’s Vice”, where on which they are tasked with saving mankind from the devil and his minions. Through a “magical mix-up,” they cross over into the real world and arrive in Hilltown via a portal, understandably confused and “quite the handful” for the sisters. 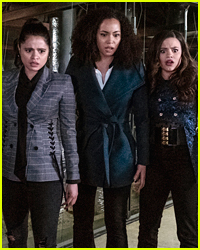 Charmed returns THIS WEEKEND on The CW.